AFFECTING THE LIVES OF MILLIONS IN A POSITIVE WAY! 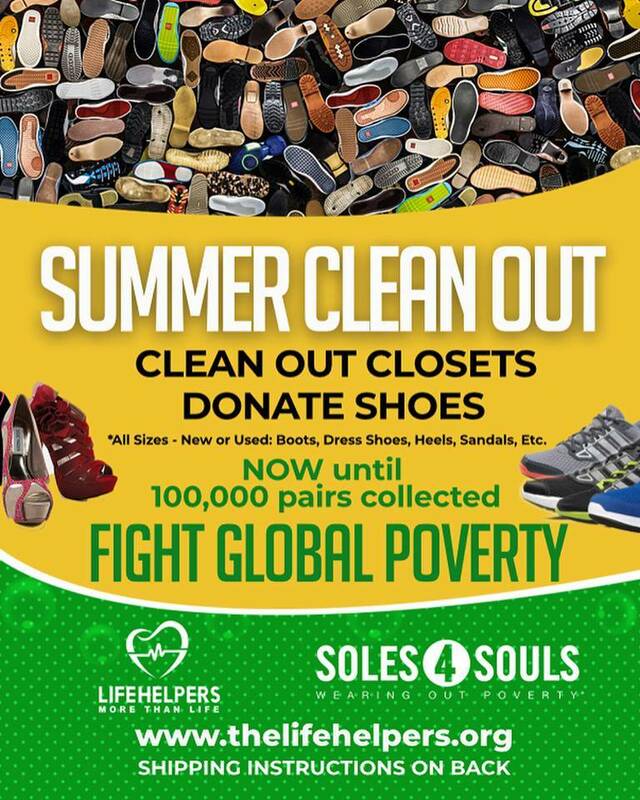 The LifeHelpers in partnership with Soles4Souls launched a nationwide shoe drive 'KICKS From The HEART'. 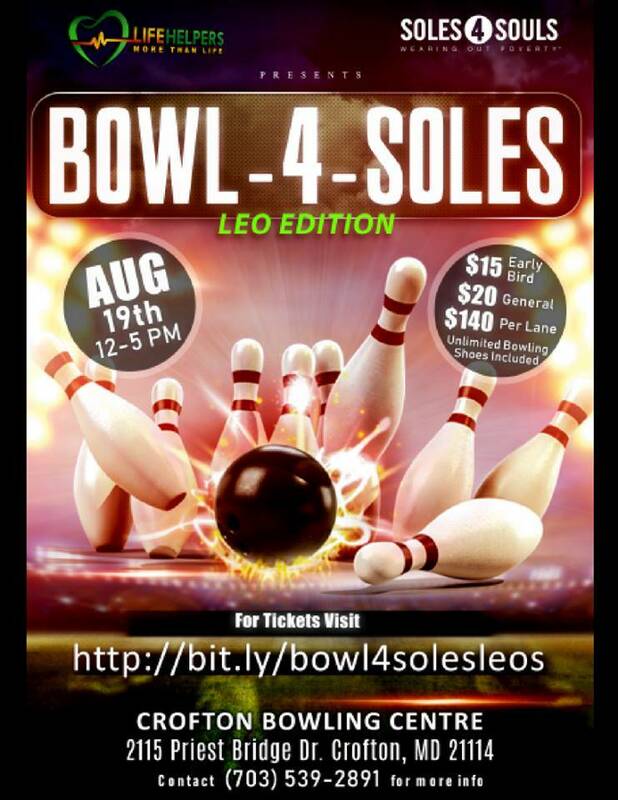 Athletic, Heels, Sandals, Dress Shoes, Boots, etc. From now until we collect 100,000 pairs. 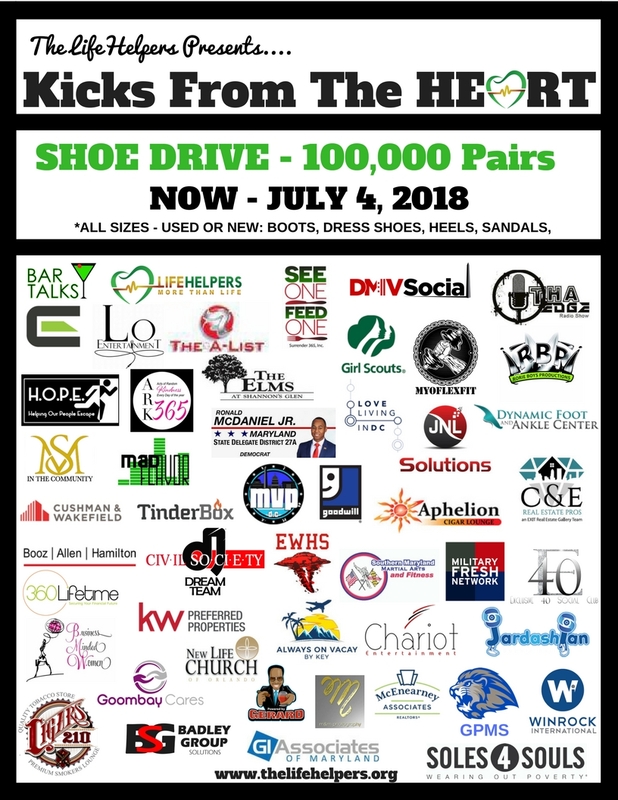 Team up and collect shoes from; family, friends, co-workers, social groups, churches, and other organizations and collect shoes.